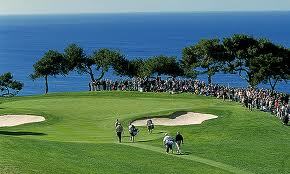 La Jolla is an exquisite combination of a southern European resort atmosphere and Southern California fun. 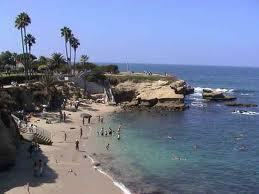 If you are looking for La Jolla homes for sale you have come to the right place. As the owner of La Jolla property, you'll never run out of fun and exciting things to do. It has wonderful beaches, cultural activities and fine restaurants. La Jolla is also the location of Torrey Pines Golf Course, made famous by the PGA Tour's Buick Invitational held there each February. 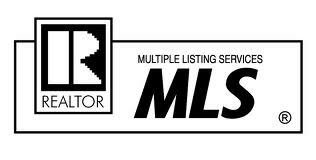 Our La Jolla REALTORS® can help you find a great home or La Jolla property to buy.